This easy pesto is an awesome alternative use for all kinds of beets, showing off the sweet earthy flavor that can be used as a pasta sauce, spread for grilled bread or sandwiches, or just eating with a spoon! 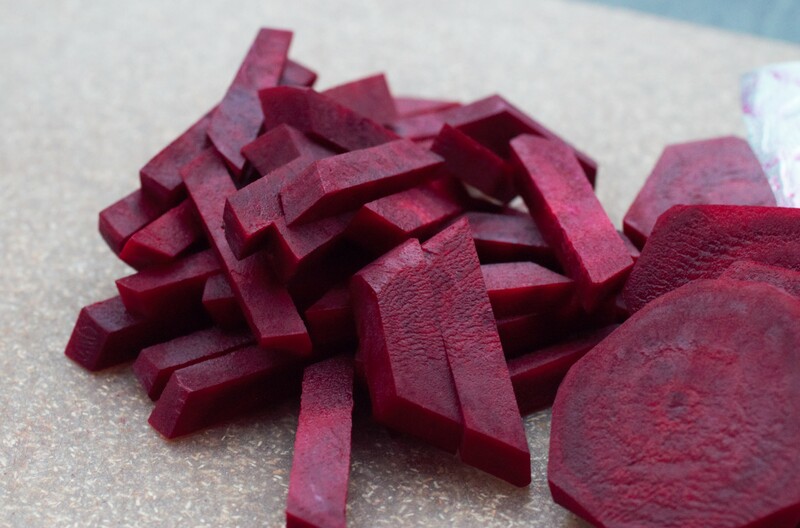 We used red beets here, but any type of beet would work. 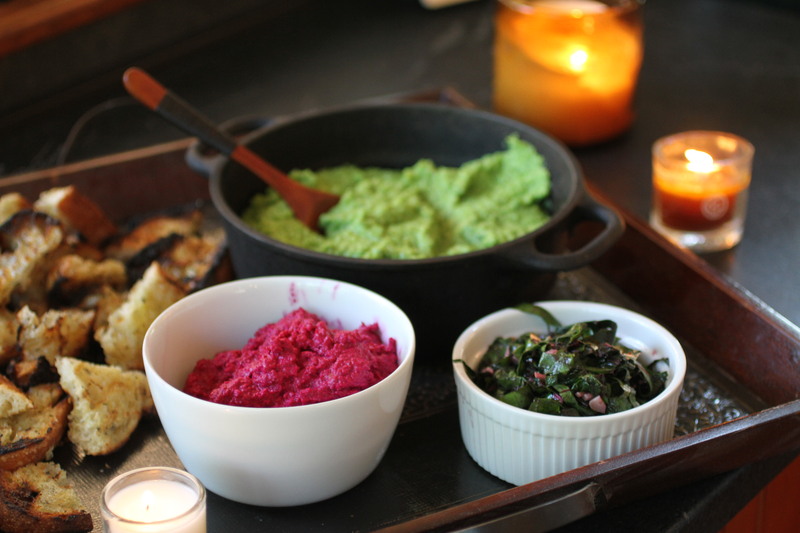 The pop of color this dish brings to the table is a showstopper, especially when served with bright green pea dip. Preheat an oven to 450F, set to convection. 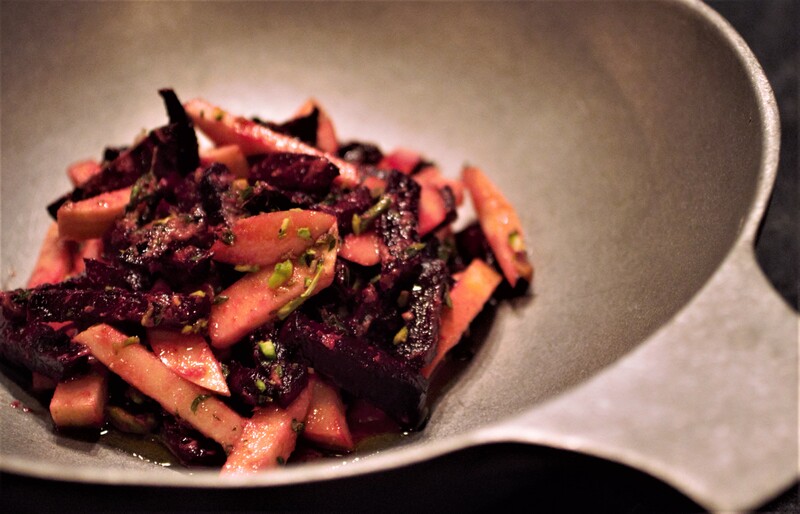 In a roasting pan drizzle the beets with olive oil and rub it all over the skins. Sprinkle with salt and roast until fork tender (about 30-45min). Let cool, slip off the skins and roughly chop. Meanwhile, heat a frying pan over medium heat dry. Toast the walnuts until they are fragrant and barely scorched. Let cool and roughly chop. 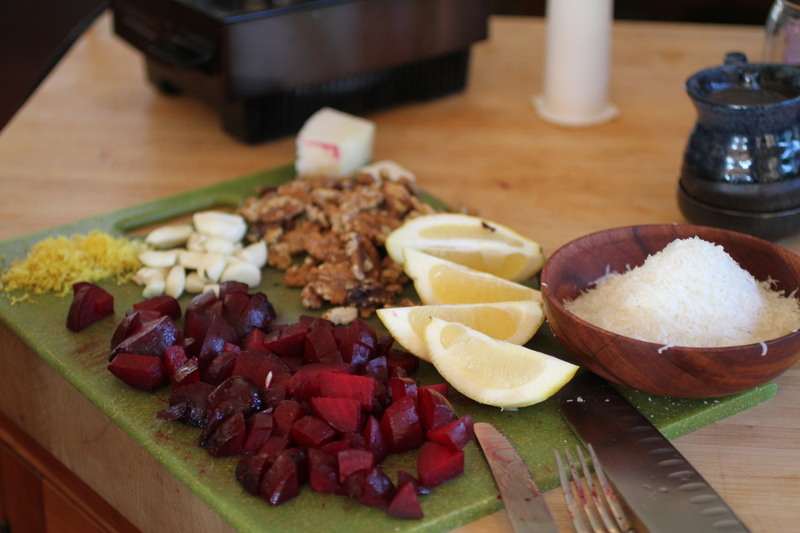 In a food processor add the beets, walnuts, half the cheese, garlic cloves, and the juice of half the lemon. Pulse until just evenly combined. Turn the food processor on and while it runs slowly drizzle about ¼ cup olive oil into the machine. Once combined, stop and taste. From here add the remaining cheese, lemon juice, salt and pepper to taste. 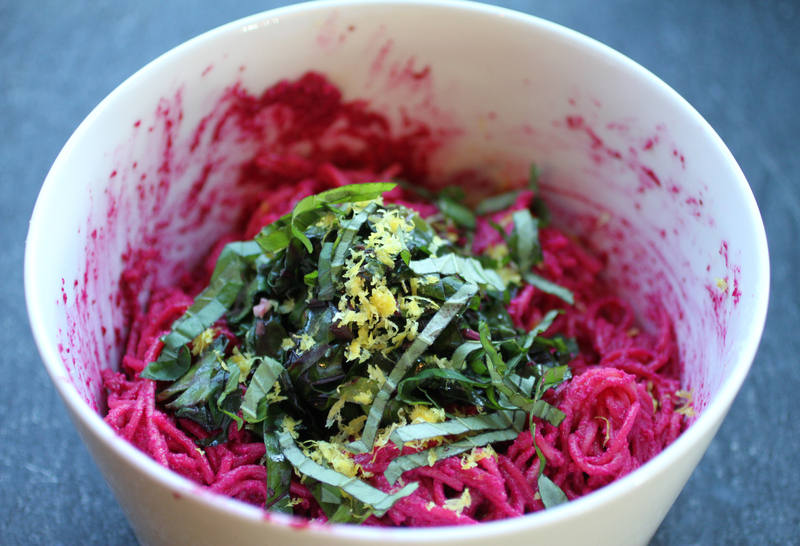 As the food processor runs drizzle olive oil slowly until the mixture becomes creamy and bright magenta. Be careful not to add too much olive oil, so taste as you go along until you reach your desired consistency. Serve with grilled bread and crudités, over pasta or as a spread for sandwiches. In the heat of summer, who wants to cook hot food? Garden fresh salads and deliciously chilled white wines are all I crave at the end of my summer days. Tabbouleh salad is a delicious way to enjoy some of summer’s freshest veggies, but if you’re observing a gluten-free diet, a traditional tabbouleh made with bulgur wheat well and truly off limits. With this gluten-free version which uses quinoa instead of bulgur, it is completely safe for those eating gluten-free, and the quinoa adds a delicious nuttiness and texture all its own. 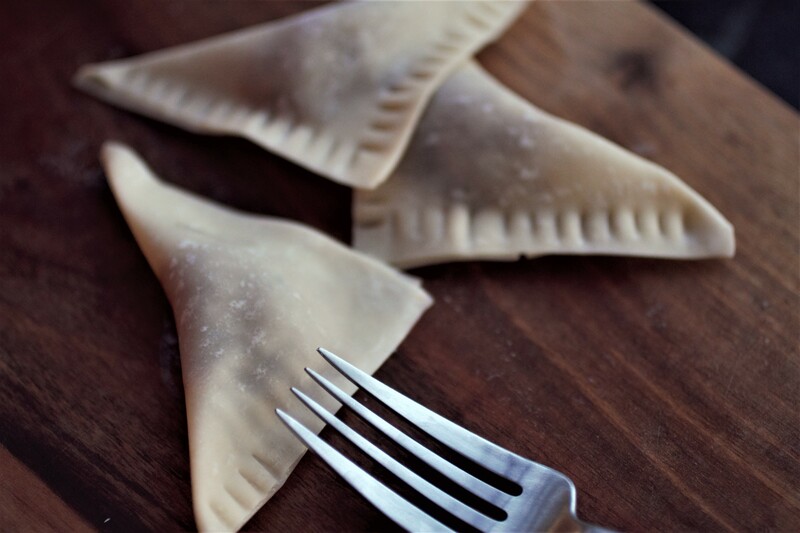 A perfect pairing with our own Backcountry Blanc dry white. In a small saucepan with a well-fitted lid, bring the three cups of water to a boil. Lower the heat to a simmer, then add the quinoa and allow to steam with the lid on for 20 minutes. 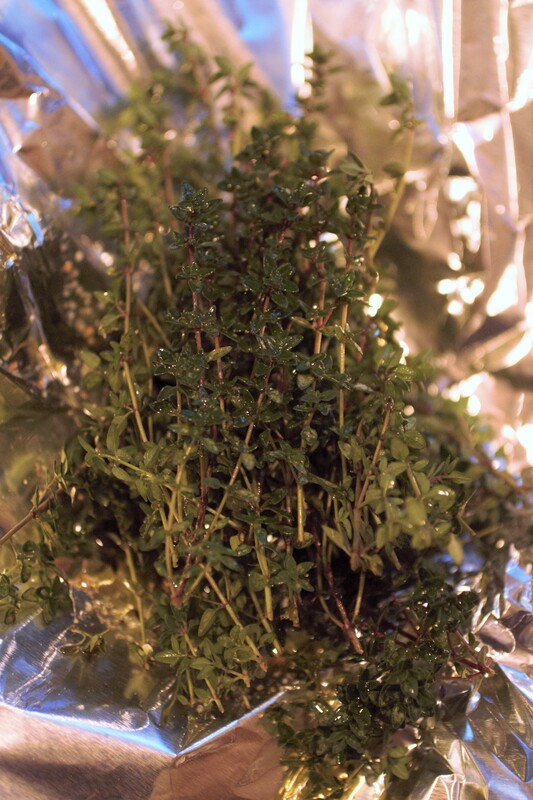 In the meantime, wash the mint and parsley, and chop finely with a sharp knife or food processor. The finer the chop, the better the result, so even when you think it’s chopped enough, give it another chop or two for good measure. Once the quinoa has cooled slightly, mix in the olive oil and lemon juice, stirring well to distribute evenly. Mix in the finely chopped mint and parsley mixture, and stir for several minutes, until the greens are evenly distributed. Add salt and pepper to taste. Peel the cucumber and slice laterally, removing the seeds with the edge of a spoon. Cube the cucumber into bite-sized pieces and mix into the quinoa/parsley mixture. Wash the tomatoes, and slice into bite-sized pieces, adding them to the mixture and stirring to combine. Salt and pepper to taste, and serve cold with a chilled Backcountry Blanc. It’s a perfect pairing! Combing. Most of us have done it. Imagine you’re combing the hair of a squirming child, who protests that her hair doesn’t NEED combing, despite the fact that she’s spent the entire day swimming in a chlorine-filled pool at a friend’s birthday party. Perhaps, this child fell asleep on the long car ride home and was carried carefully to bed, and at 6:00 the next morning bounces cheerfully into your bedroom with a head that looks like it was used to make a hurried and untidy nest by a den of anxious ferrets. If you’ve experienced that, then you surely know all about combing. Now, picture grape vines. Having grown steadily all spring, the vines are long enough to reach the ground, and the tangled clusters of lush green foliage are in desperate need of untangling. “Remove any lateral shoots,” instructs Jordan, the Vineyard Manager, as I stumble up the vineyard path, easily half an hour late. He points at a cluster of leaves and stems. “OK,” I say, pretending that I understand. But I’m pretty sure I don’t. “Like this?” I ask him, removing a stem from a cluster. He points at a well-developed shoot about halfway down the vine that has grown to a length of five inches or so, with a series of leaves radiating off of it. “Clearly not a leaf.” I grasp a knotted mass of vines and begin to untangle them. The shoots are still tender at this point in the growing season, and they’re smooth and pliable to the touch. The coolness of the canopy is a relief from the hot sun, and the vines are gentle and forgiving as I uncoil them, thinning down the lateral shoots until the remaining foliage looks clean and orderly, hanging down in lustrous tresses. “Does every vineyard comb by hand like this?” I ask Jordan, trying to learn something useful. The sun is beating down hard on us now. I can feel it on the back of my neck and arms. I finish untangling a cluster of vines and stand back and survey the result. I imagine that I’m combing the hair of a gentle dryad—a spirit of the wood, clothed entirely in robes of pale green silk, the fabric pouring off her shoulders, swirling about her delicate ankles as she dances across the sylvan hillside. Jordan stares at me baldly. And that was the last word I was able to get out of him all morning. Every year around the end of June, I keep my eyes open for signs of ripening strawberries. The growing season is short in Vermont, and the strawberries are only at their peak for a few short weeks. These ripe, red beauties are delicious in recipes from salads, to pies and everywhere in between. This strawberry “gris” shortcake recipe is a winemaker’s twist on an old classic—using the delicate bouquet of our Frontenac Gris vintage to add a hint of sweetness and bring out the crisp berry flavors. And if you happen to be dairy-free, the strawberry-gris reduction sauce is delicious on its own. Enjoy! The night before you plan to serve the strawberry shortcake, wash and stem one quart of strawberries, slicing them into quarters. Place the slices into a stainless steel bowl, and mix in the Frontenac Gris. Refrigerate, and let it sit overnight. The next day, transfer the mixture to a medium-sized non-reactive saucepan and bring to a gentle boil. Add the sugar, lower the heat and allow it to simmer until the volume is reduce by half (about 1-2 hours.) Wash and stem the remaining quart of strawberries, then slice them into quarters. Set aside. Once the strawberry-gris reduction has reduced by half, it should have the consistency of a deep red syrup. Remove it from the heat and allow it to cool (you can even put it into the fridge at this point.) Once the syrup has cooled, mix in the sliced fresh strawberries. This biscuit recipe has been adapted from Domestifluff’s gluten-free biscuits at http://www.domestifluff.com/2009/08/my-favorite-gluten-free-biscuits/. 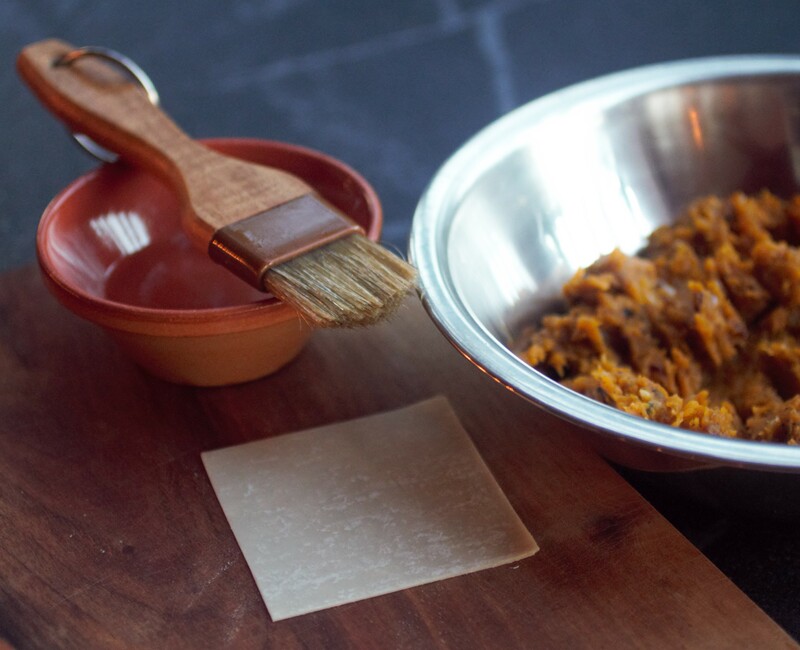 Preheat the oven to 425°, and line a baking sheet with parchment paper. Combine the dry ingredients into a large bowl (including the xantham gum if needed.) Mix thoroughly, then cut in the 4 tablespoons of butter. Mix the butter into the flour mixture with a spoon or your clean hands, until the mixture takes on a consistently crumbly, sandy texture. In a separate bowl, add the buttermilk and the egg whites, whisking gently to combine. The batter should have a slightly wet, sticky texture. Using a pair of spoons, drop tablespoons of the batter onto the baking pan. Combine the nutmeg and brown sugar in a small container, and sprinkle lightly onto the top of each biscuit. 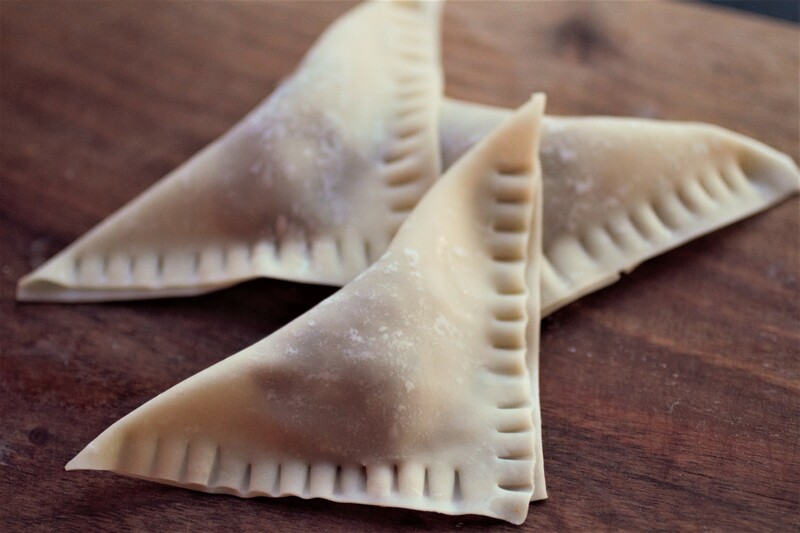 Bake for 15-20 minutes, or until the edges are golden brown. Remove from the oven and allow to cool on a wire rack. Many people like whipped cream from a can, but I find it doesn’t take much more effort to make it from scratch, and the flavor is so much better! In a deep, narrow bowl, combine the cream, vanilla extract, and confectioner’s sugar. Using an electric mixer or a hand mixer, beat the cream on high until stiff peaks form. Be careful not to overdo it—eventually you will end up with butter! Whipped cream can also be made by hand using a wire whisk, but it takes muscle. It can be fun though—especially when you have a friend to take turns with the whisk! Slice the biscuits open laterally so that you have a top and bottom piece. Spoon the strawberry sauce generously onto the bottom biscuit and top with whipped cream. Place the top biscuit over the layer of cream, and drizzle strawberry sauce over the top, crowning the confection with final dollop of cream. Serve cold on a warm summer evening, with a perfectly-paired glass of Frontenac Gris. Perfection! June is a month of promise at Fresh Tracks Farm Vineyard and Winery. The tight clusters of pale green buds auger well for a bountiful grape harvest—just a few short months away. The Vermont growing season is brief, and here in Berlin, Vermont, the pace of cultivation is intense. So, they move fast. Trimming the vines, pulling weeds, swatting deer flies away from sun-drenched foreheads. Jordan, Mark and Vincent cull unneeded stems from the thick grape vines, opening the leafy canopy to rays of the strong northern sun and encouraging the production of high-quality wine grapes. Viticulture is new to me. A life-long cubicle dweller, I spend most of my time hunched over a glowing blue screen, typing frenetically at a plastic keyboard, and I am in no way prepared for today’s adventures in grape cultivation. I’ve even forgotten my gloves. “How to you know which stems to trim?” I ask, wiping dirt from untrained fingers. The June sun is uncharacteristically hot on this warm Vermont day. Everyone works quickly—pulling up weeds at the base of each trunk, removing the unwanted shoots, leaving room for sun and wind to filter through the canopy. My soft, pasty hands are a bit sore from pulling up the weeds, but the sun on my back feels glorious—a much needed taste of summer after weeks of cold rain. As we move along the orderly rows of budding vines, I start to pick up the rhythm, looking for that second, weaker shoot sprouting off a central node. After an hour or so of stilted practice, I can finally keep up with the other workers, thinning my vines with confidence. The conversation slowly turns to cats. Barn cats, we all agree, are a particularly beneficial kind of cat. Mark tells a funny story about a neighbor who dresses up his cat and walks him around the neighborhood on a leash. Everybody laughs. I relate a brief anecdote about a lady who likes to put her cat in a stroller and parade around the suburbs. Chortles all around. At least surfing the internet is good for something, I think to myself. More pulling weeds. My hands are sore now and stained green by the long grass. I stop at a cluster of thatch and horsehair that appears to be balled up in the vines. “A bird’s nest,” I squeal with excitement. After all, when was the last time I saw a bird’s nest? On my screen saver? I stand on my tiptoes, peering precariously into the light green foliage. Grape vines flower like any other fruit—first producing tight clusters of green buds that will soon blossom into flowers. When the bloom of the grape flowers wane, they fall, drop to the ground and leave behind a cluster of firm, delicate green fruit that ripens to a rich purple or a pale yellow, depending on the varietal. I pause for a moment to swat at a deer fly and take a swig from my water bottle. Grapes aren’t the only thing bursting into bloom around the farm. The vibrant spines of lupines launch themselves from the mulch like brightly colored rockets, dazzling the landscape with color and fragrance. Luscious heads of lettuce peek their pale leaves through the thatched ground cover, bursting with early summer flavor. And blooming peonies add vibrant baubles of color to the mottled green landscape. It’s a good feeling—working on the land. So much color and richness to be found. The other workers are moving efficiently along the row of vines, thinning the vines with a practiced motion. I re-cork my water bottle and get back to work, submerging myself in the first steps of making wine by hand. Our radish infestation has abated, thanks to the help of our great friends! 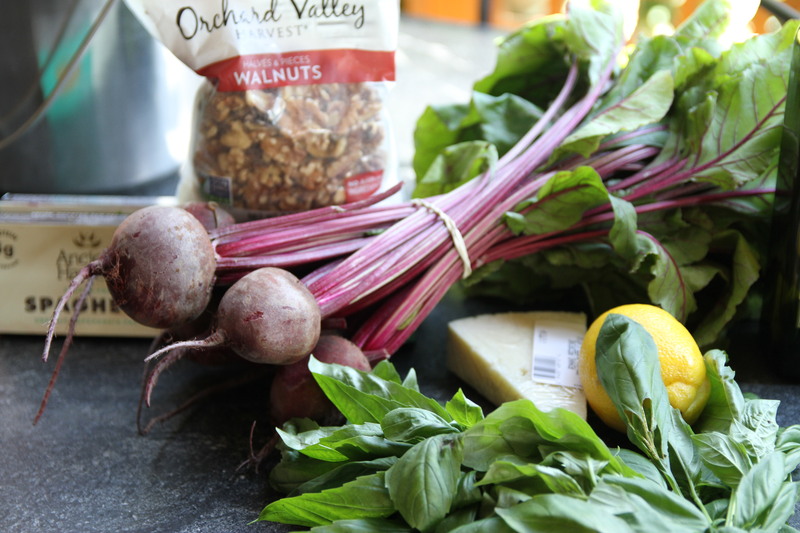 We tried a few recipes out and they were all delicious, but we had to highlight this simple, refreshing salad referred to us by the lovely people at the Vermont Country Store. It is a breeze to make and oh so satisfying on a hot summer day with a glass of our thirst-quenching Marquette Rosé. A perfect way to use up the influx of radishes, herbs, and watermelon! If you have other herbs in your garden that you need to use up, go ahead and mix some in as well; parsley and cilantro work well. Remove the stems from the radishes, leaving 1″ to use as a handle while cutting. Slice each radish into paper thin slices, or as thin as you reasonable can, and add them to a medium sized mixing bowl. Juice the lime and add to the radishes with 1 tablespoon of olive oil and a pinch of salt. Toss to coat. Sliver enough mint leaves to loosely fill a 1/4 measuring cup and add to the radish mixture along with 1/2 of the feta. De-rind the watermelon and cut into 3/4″-1″ pieces. Gently stir the watermelon into the radish mixture, garnish with remaining feta and a few mint leaves. Serve chilled with our Marquette Rosé! Welcome to the Porsche Club of America at Fresh Tracks June 21-25th! We’re excited to welcome the Porsche Club of America to Fresh Tracks Farm this June! 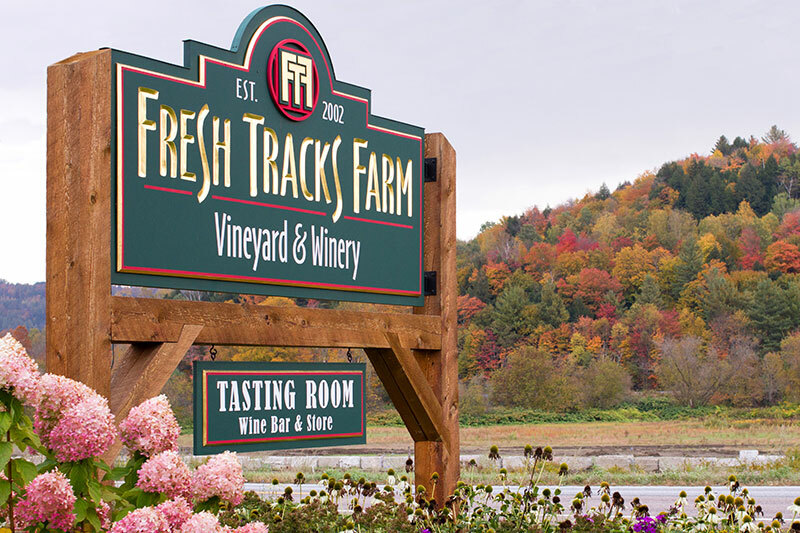 We are looking forward to welcoming them to Fresh Tracks Farm and have them experience our small portion of Vermont. 3 Silver Medals for Fresh Tracks Farm Wine! The results are in from the Finger Lakes International Wine Competition! We are so thrilled and honored to have received 3 Silver Medals for our 2012 La Crescent, 2014 Marquette Rosé and our 2011 Oak-Aged Frontenac Gris (soon to be released!). We are also SUPER proud to be among several other Vermont Wineries and share with them in celebration! In honor of our win, we are throwing it back to some super duper pairings we’ve posted here on the blog for Marquette Rosé and La Crescent. Cheers!